Last week (27th March) in Holyrood a PB briefing took place to understand how to effectively facilitate PB in services. Presentations now available from key speakers. 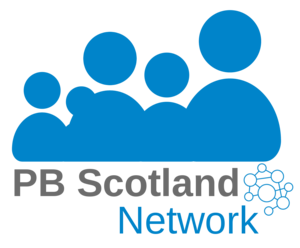 Attend this timely Holyrood briefing on 27 March to understand how to effectively facilitate PB in your service.